TOPAZ512 Chip has very good compatibility, long read and write distance, stable reading and writing, 7 bytes UID, 480 bytes capacity. 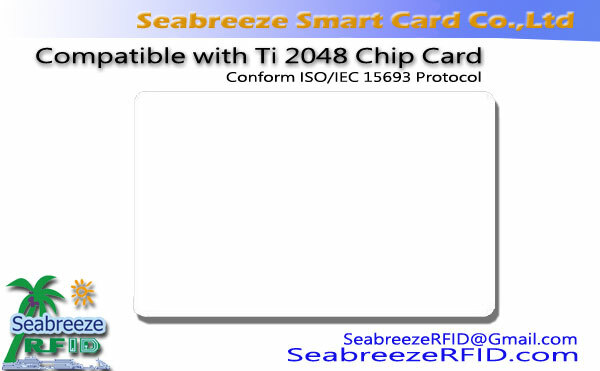 The TOPAZ512 chip is an NFC chip product of BROADCOM company. It has very good compatibility, long read and write distance, stable reading and writing. 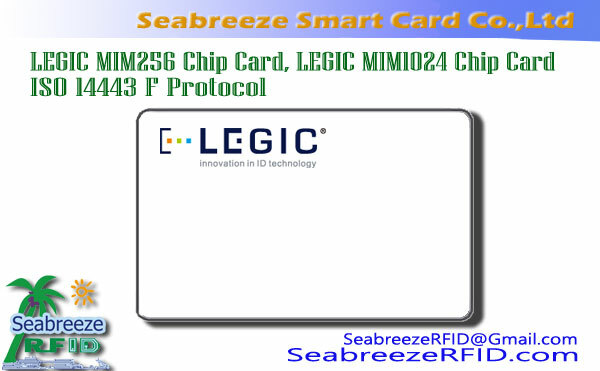 It belongs to NFC Forum Type 1 Tag, 7 bytes UID, 480 bytes capacity, and basically can realize all common NFC operations. However, the current reading and writing device does not support reading and writing at present, and if the number is small, it can be written by the NFC mobile phone. 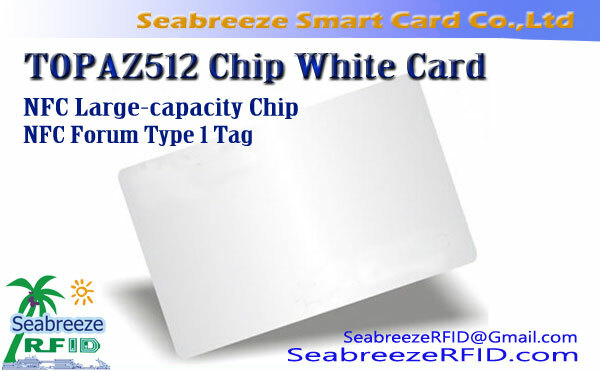 This chip can package proximity cards, keychains, wristbands and sticker labels. 1. Electronic payments, especially electronic micropayments on mobile phones. 2. 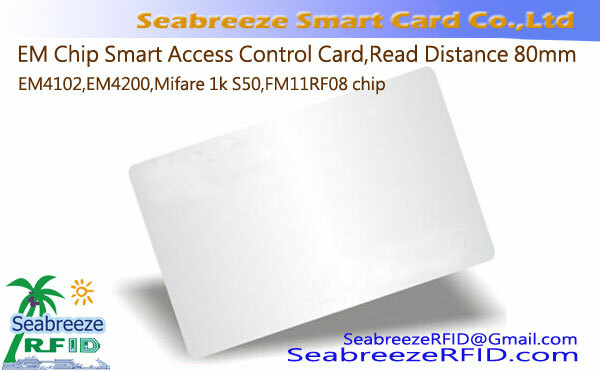 Information exchange, security and confidentiality, using NFC point-to-point transmission, exchange of business cards, check-in and so on. 3. 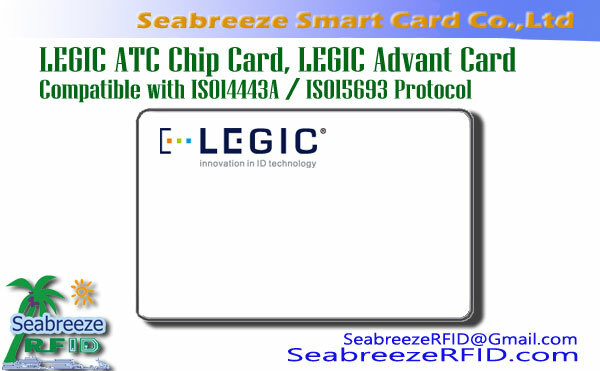 Label identification, anti-counterfeiting certification, identification, etc. 4. 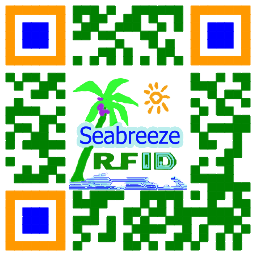 Online application downloads, such as membership, coupons, One Card Solutions, etc. 5. Intelligent transportation, roadside parking management, real-time query of license plate information, mobile fixed loss, violation of punishment, etc.